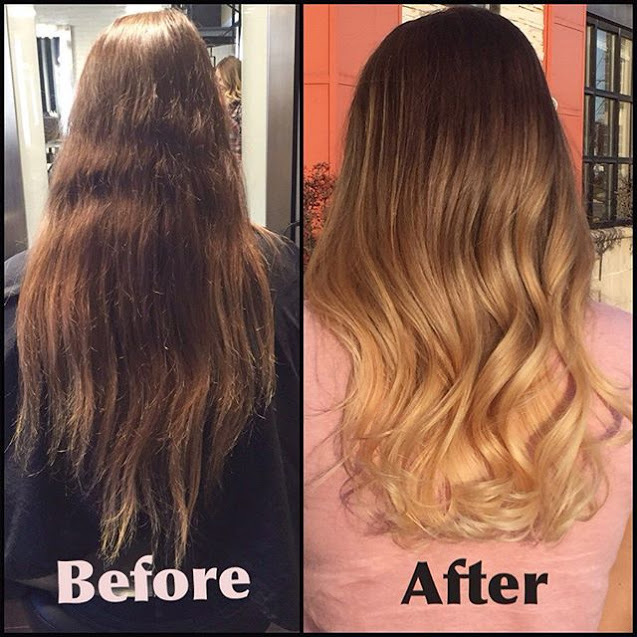 Stunning before and after of a beautiful Balayage done by our Artistic Design Team member, Lindsey! Call us TODAY to schedule your appointment with one of our Expert Colorists. G Michael Salon is……………….What your locks have been craving!